After a hard fought effort to make it happen, the Weeping Willow aka Cape Anne XC will not take place in 2018 due to significant damage to the forest of Willowdale and local DCR properties. We’d like to thank the DCR for their time and we understand the complexities of managing the regional forests and parks after such a trying winter season. 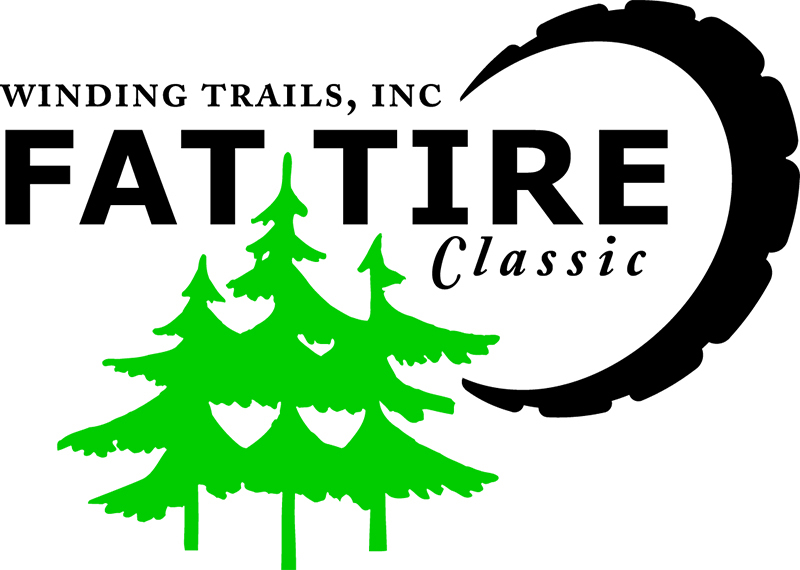 As mountain bikers we’d like to represent as advocates and will work with various trail groups and DCR management to get these local areas back into shape for all.